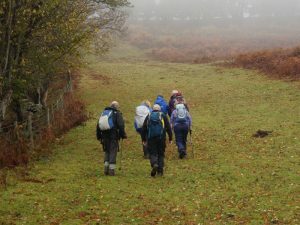 Hereford Mountain Club is a hill and mountain walking club. 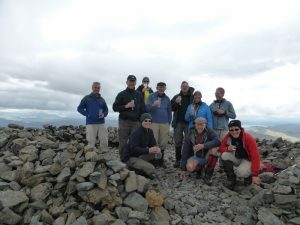 The club was formed in 1978, by a group of friends in Hereford, with a common interest in climbing and walking. 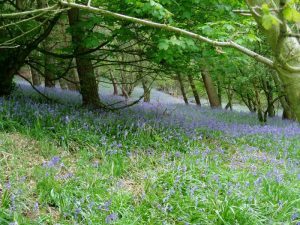 With the Black Mountains and Brecon Beacons only a short distance away, these are a frequent destination, but we also go to North Wales, Lake District, Peak District Scotland & Europe. Images from some of our club activities.